I don’t know about you but I became sick of hearing about Brexit three months before we even had a vote. Two years later the endless squabbling between clueless politicians continues and from March 2019 a ‘no deal’ scenario seems to be on the cards. This week both our own Prime Minister and the EU Commission are warning that households on both sides need to ‘make preparations’ for a ‘Hard Brexit’ (No Deal). Apparently, we’re all going to receive some official guidance… Around 40% of vegetables and 37% of fruit sold in the UK comes from the EU. Food and medicine shortages are expected with long traffic queues at ports delaying imports and exports. Fresh produce could literally rot inside lorries or at airports before arriving at its destination because we have no infrastructure to begin checking the imports that have hitherto rolled across our borders with ease. 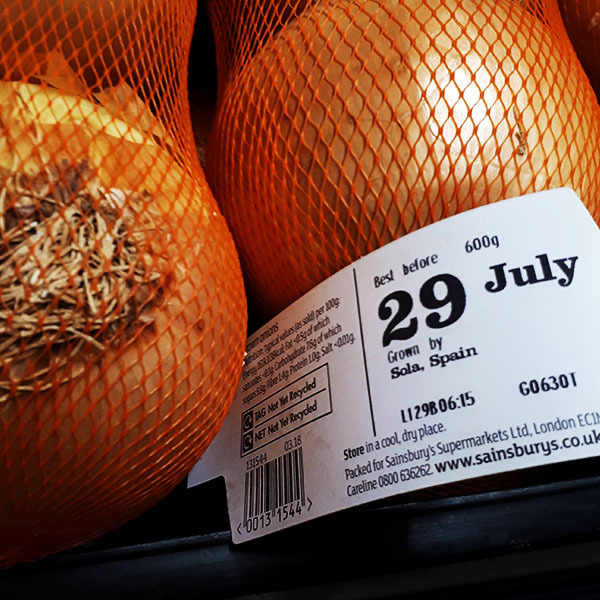 Aside from this rather alarming short-term impact on fruit and vegetable availability in our supermarkets (with the possibility of rationing) there will be a longer-term impact on pricing. 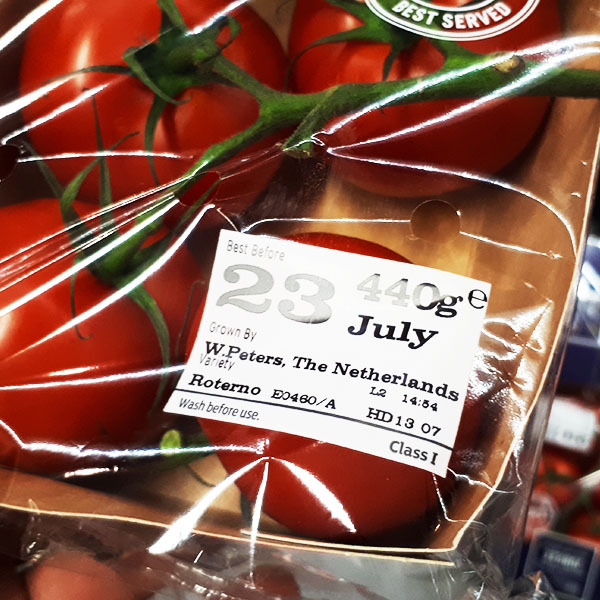 Standard tariffs set by the World Trade Organization could come into play when the UK exits the EU and this would see average price rises of around 22% on imports (Dutch tomatoes would face a 21 percent levy for example). This cost increase will have to be passed on to consumers in the UK and that is not going to help at all with rising obesity levels which already greatly affect those on lower incomes. However, a 2016 report by Civitas (Institute for the Study of Civil Society) entitled ‘Potential post-Brexit tariff costs for EU-UK trade‘ shows that fruit and vegetables in the UK, as well as related ‘extracts’ and ‘prepared vegetables’ will result in tariffs on EU imports to the value of £869mn (15.05%) on £5.7bn of annual fruit and vegetable imports. Divided across 27.2 million households that would see a rise of only £31 per household per year. A little more bearable than £159 quoted above. In return EU consumers import relatively little UK fruit and veg at £788mn per year with an import tariff total of £101mn (12.82%). 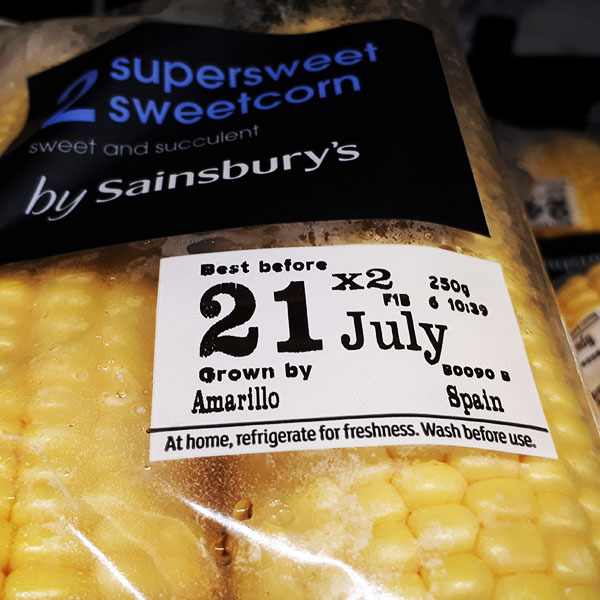 Clearly the impact on the EU growers is somewhat greater as UK grown produce would become more price competitive at home – the problem is we just don’t grow enough! There are other complications for fruit and vegetable imports from ‘third countries’ – those outside of the EU free trading zone. Will the existing EU free trade deals in place with these third countries hold in the UK after a hard brexit? The opinion is mixed with arguments saying that the UK is a member of the World Trade Organisation and the EU and has signed deals in its own right so they stay in place, whilst others dispute this. If we lose them then WTO tariffs come into play which would see additional consumer price rises for these fruit and vegetables too on top of what we pay for EU produce. There is also a potential price increase on imported trees and plants of 7.50% on £932mn of imports whereas we only export £46mn of trees and plants into the EU. 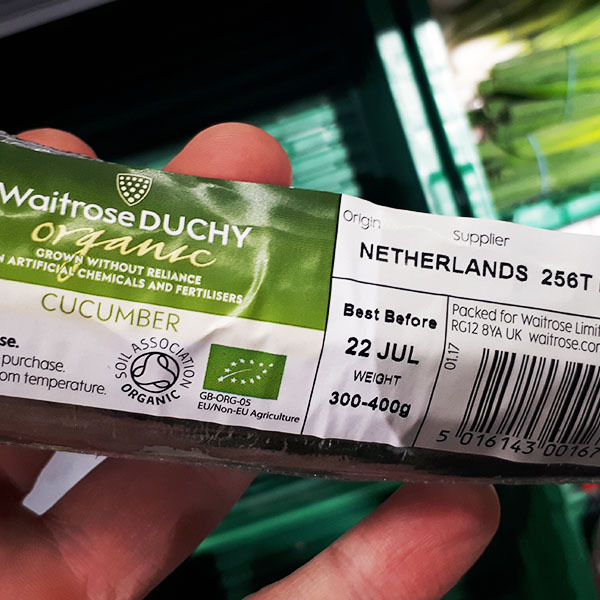 This could be problematic for a lot of the Dutch growers who import trees and plants into the UK via their websites and UK supplier relationships. 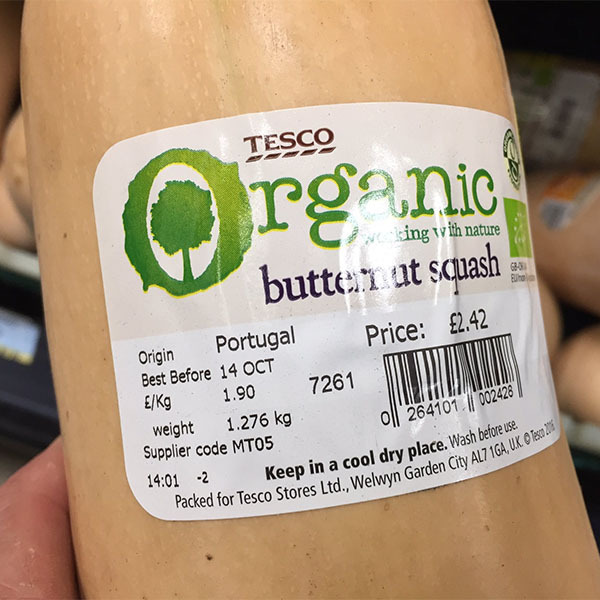 UK gardeners will be paying more for their imports which may not be a bad thing with bio-security on the radar. It’s probably good news for UK nurseries. 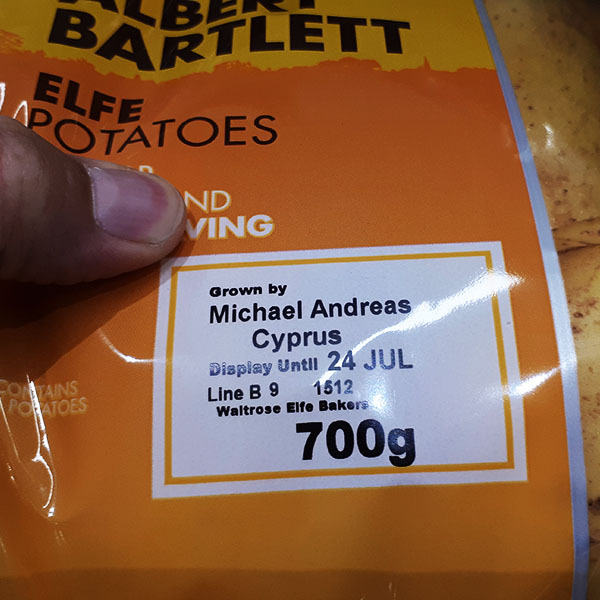 I had a stroll around some supermarkets today and was pleasantly surprised to see that in addition to those vegetables grown by our own farmers here in Blighty, many of our vegetables already come from outside the EU – if we stay off WTO tariffs that’s good news. Certainly the reliance on the EU did not seem as great as I had expected from prior media stories. 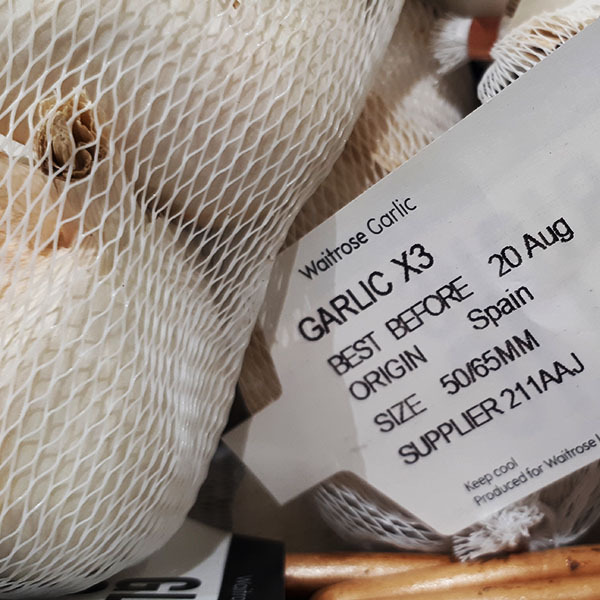 That said, many UK grown varieties are accompanied by matching produce from Spain, Portugal, Greece, Cyprus, Germany and the Netherlands. The Dutch are the world’s top exporter of potatoes and onions and the second largest exporter of vegetables overall in terms of value. 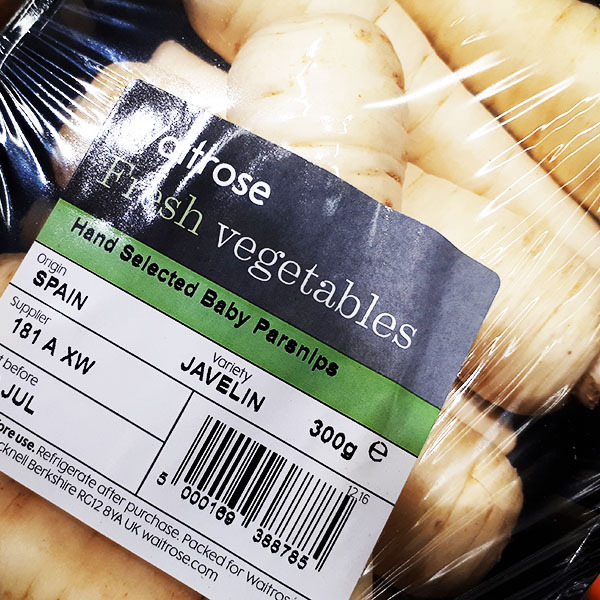 Apparently we don’t currently produce enough of our own vegetables to meet demand… but selling exactly the same vegetables alongside a European equivalent probably doesn’t help. Only 61% of the food eaten in the UK in 2015 was produced in the UK. If you’re not already doing so it’s time to seriously consider joining the rest of us in the Grow Your Own community and begin growing your own vegetables at home in your garden or even perhaps on your balcony. Only yesterday I gave somebody advice about growing a climbing courgette plant on his balcony. 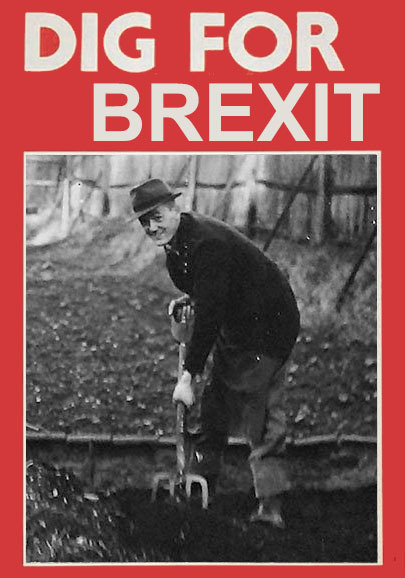 Unlike America where there are often laws restricting homeowners from growing their own veg (yes really), we Brits have a long tradition of self-sufficiency and it might be time to Dig for Brexit. You may even want to join an allotment waiting list, indeed if you live in Dorking you could have an allotment within days as we have a few sites with available plots now! 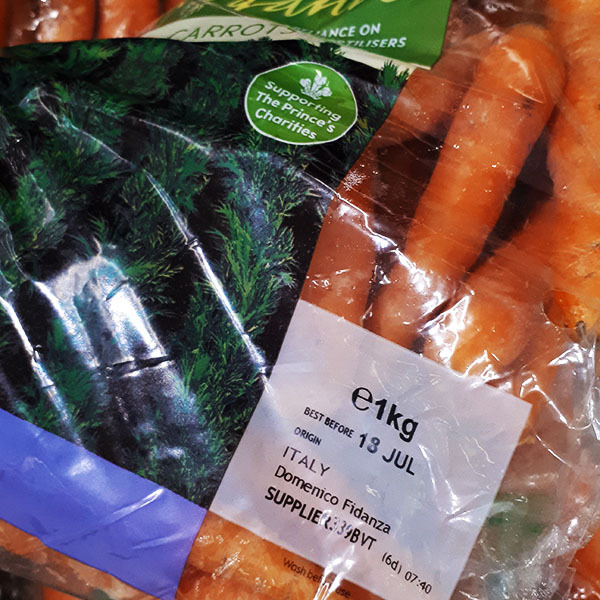 The following EU supplied vegetables that I found today are relatively easy to grow (when in season) and would make great starter crops for anybody new to grow your own. Not only would you be providing yourself with fresh food but there would be an environmental benefit from the reduced ‘food miles’ used to deliver your previously ‘European’ produce. 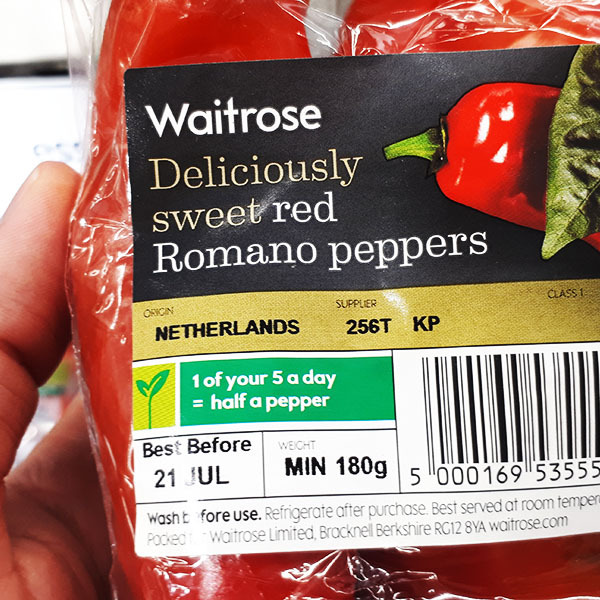 Furthermore your food would be organic, pesticide-free and much tastier – it would not have sat in a cold store for up to 6 months losing flavour. Any Grow Your Own expert will tell you that we’ve been growing our own to enjoy improved taste for years. 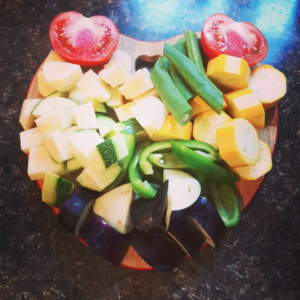 Yes sometimes as fruit and veg growers we’re fighting the weather and pests, yes sometimes you lose to nature but on the whole you gain physically and mentally whilst making your own food. When the supermarket shelves are empty come March 30th 2019 you’ll be glad to have some vegetables growing on stand-by. You may even wonder why you didn’t grow some before. Just look at this lot which I took home from my allotment this week for a veggie curry, I threw in some allotment-grown onions and garlic as well to make the tastiest vegetable curry I ever ate. Previous ArticleChildren gardening? 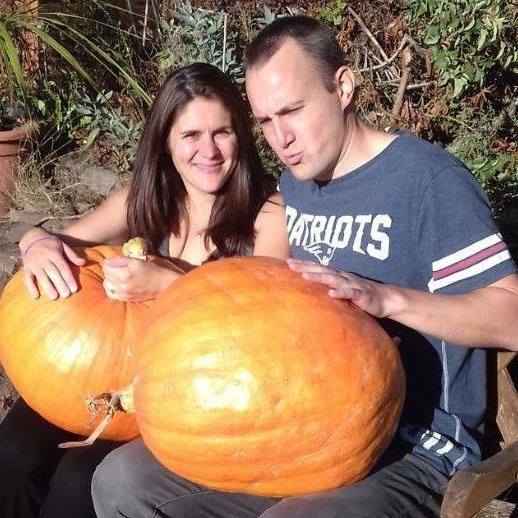 They’re not even leaving the house!